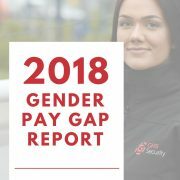 GMS Security Services Ltd has published its gender pay gap statistics for 2017 for all staff as part of new government legislation that comes into force in April. The gender pay gap looks at UK based jobs at all levels, as GMS Security Services Ltd employs more than 250 employees we are required by legislation to report our findings. 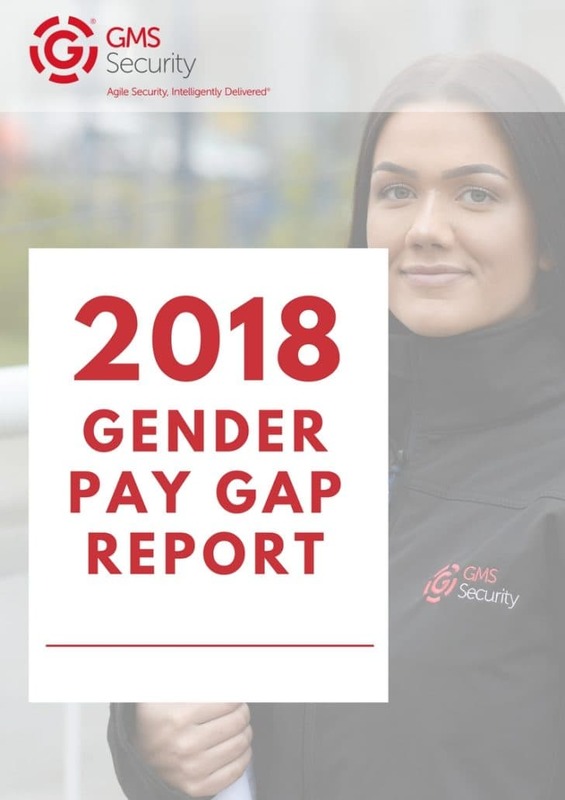 Our report shows that there is no pay gap in favour of men as salaries within GMS Security Services Ltd. Our pay rates are dictated by site and all males and females are paid equally for the same position.